The feudal splendor of the palace’s aristocratic owner is reflected in the Hall of Grotesques, the Marble Gallery, and the Golden Room. 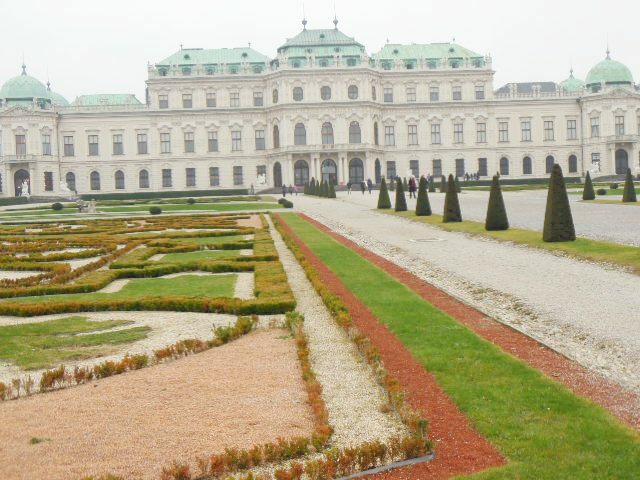 Intriguing special exhibitions are staged in the Lower Belvedere and the Orangery. 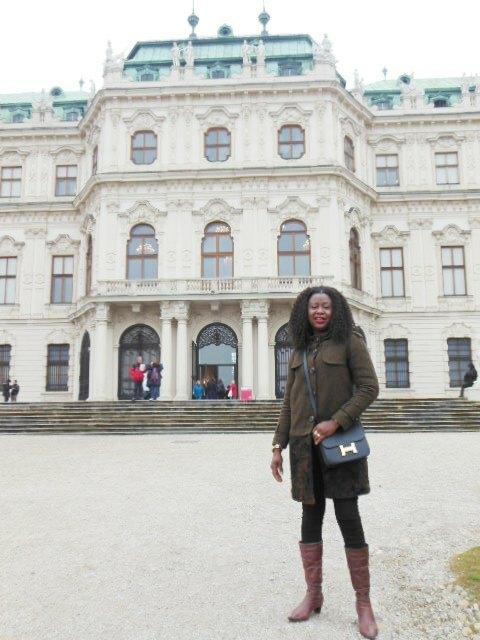 The Belvedere was build during a period of extensive construction in Vienna, which at that time was both the imperial capital and home to the ruling Habsburg dynasty.